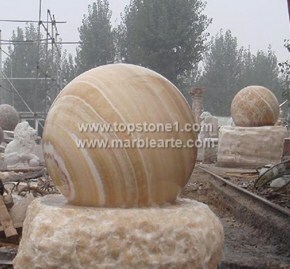 Description: monthly_special_2 - Topstone’s monthly special-2 product brings you a complete range of the latest sphere fountain. The stone spheres that makes up its main design acts as the catalyst for the sphere fountain ball and the sphere water fountain. These rounded perfections are great additions to the family of indoor water features where the spheres find a lodging place alongside tinted glass and stern-looking businessmen. They are also mated to the wild outdoors as in water feature garden designs, where the garden spheres hold more hope for innovation than any of the other garden sculptures. These fountains are on the verge of tremendous change as it is soon becoming a household and business name with its new and improved water feature designs.